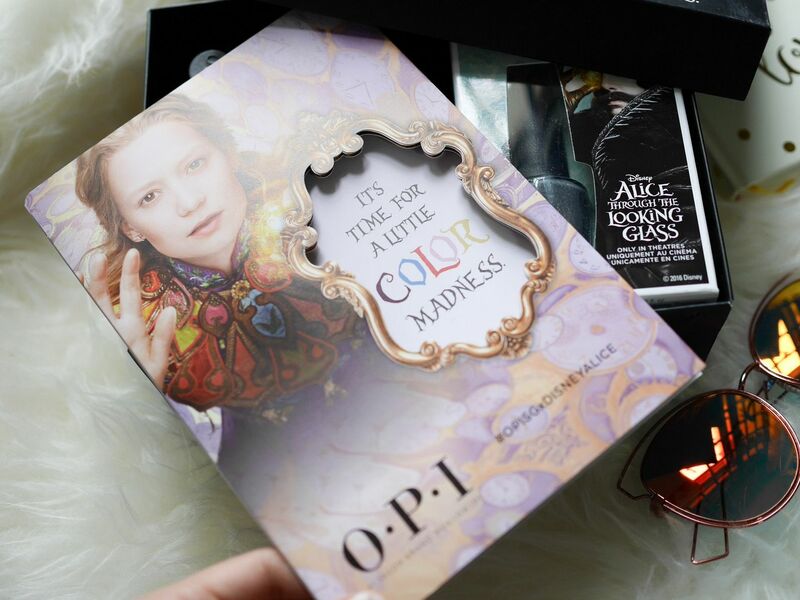 The kind folks from Coty Inc sent over this lovely box of OPI Nail Lacquer - the Alice through the Looking Glass limited edition some time back and I finally got the time to check it out! 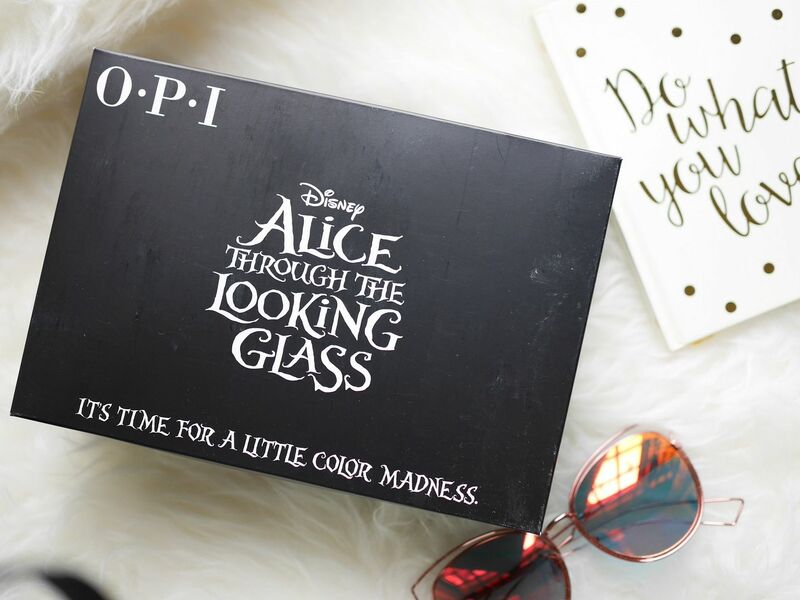 The edition comes with 9 gorgeous shades, under the Disney collaboration with Alice in Wonderland. 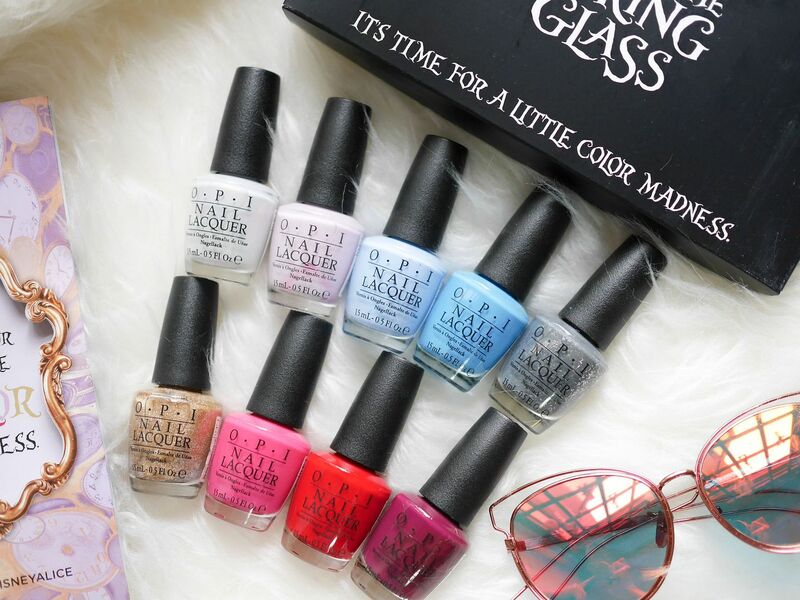 Pardon me that I couldn't do a nail swatch for you as I have gelish nails on most of the time. 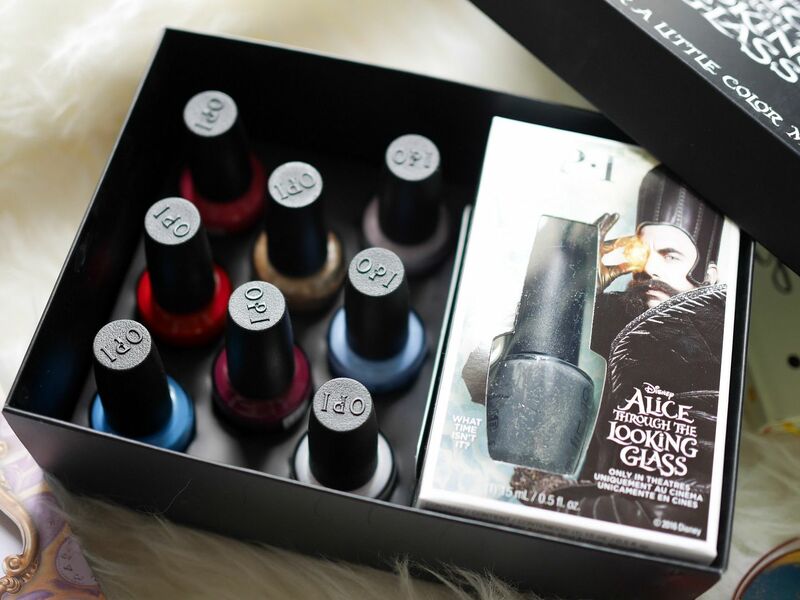 Nonetheless, here's a tremendously well-done nail swatch for this collection. I would say my choice is the "What’s the Hatter With You?" for a nice bold burgundy to steal the limelight. For normal days, perhaps the limited edition "What Time Isn’t It?" space gray would do the work! Love the silver confetti to add extra sparkle to the slightly dull gray. 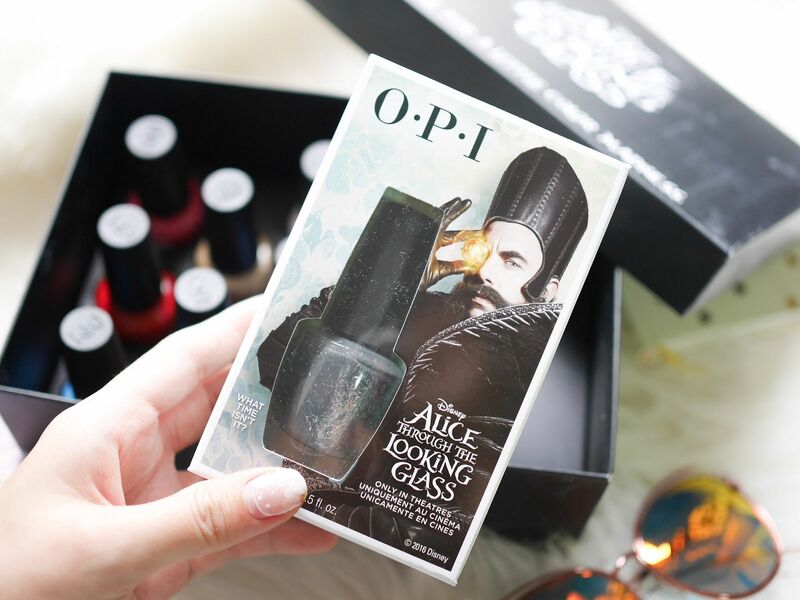 Thank you Coty Inc and OPI Singapore for sending this over!